According the research from IDC in 2017, “Organizations that were “comprehensively trained” were 80% faster to adopt cloud than those organizations that were minimally trained.” Comprehensive training includes both cloud fundamentals training for a wide range of stakeholders and deep cloud training for key technical teams. What kind of Cloud Master would you like to be? Please fill in the online contact form to request for a private class. Joe currently works at eCloudvalley. 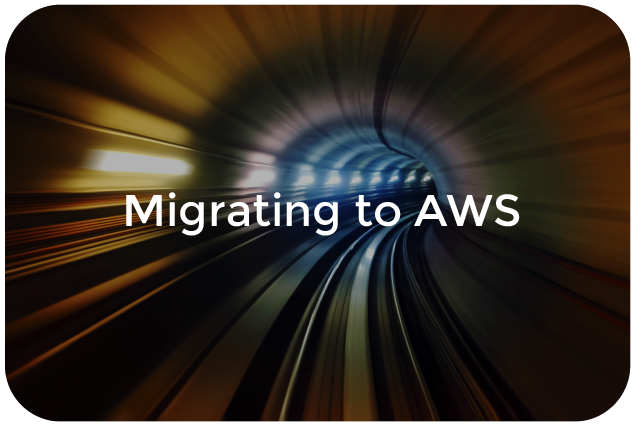 She has a wealth of experience in AWS projects, having successfully coached dozens of clients on how to migrate to AWS. She began serving AWS clients in 2014 and has a deep understanding of the core services AWS provides. 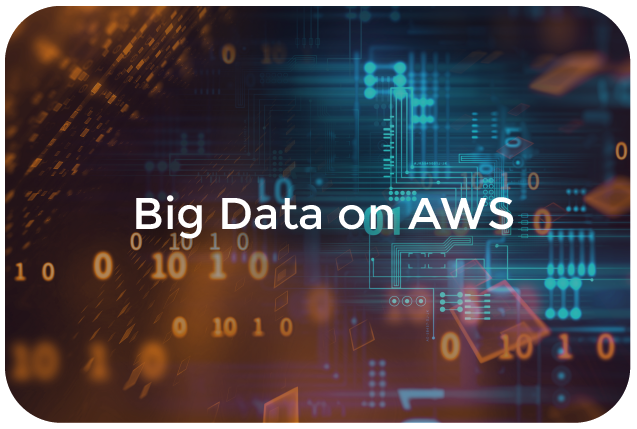 With her practical experience in cloud planning, migration, development, and deployment in the innovation, retail, and IT sectors, she is able to assist clients in building AWS best practices. 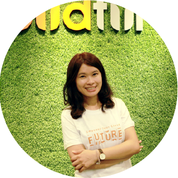 In addition to cloud construction, planning, and deployment, she also dedicates herself to education, providing public speeches on AWS structure and its applications and helping clients clarify related concepts. 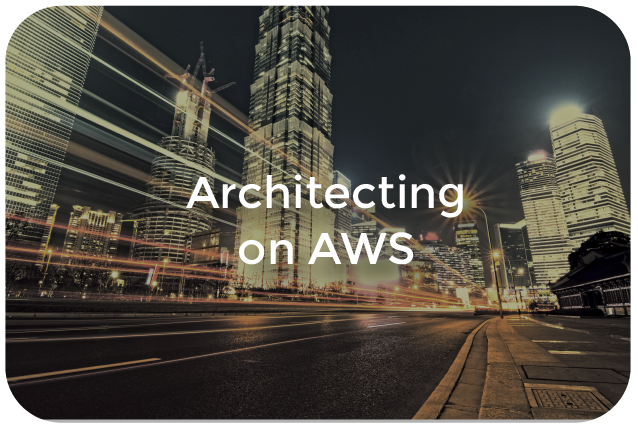 Chiang even designs practical workshops for clients that allow them to experience AWS hands-on so clients can achieve a deeper understanding and become accustomed to AWS services and interfaces. Annie currently works at eCloudvalley as a lecturer in the training department. 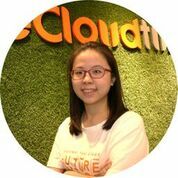 She has been working with AWS since 2016 to assist clients in importing and using the AWS cloud. The service customers include gaming, mobile platform, e-commerce platform, big data analytics, migration and so on. Based on her possesses 2-year experience as a solution architect in AWS projects, she has been transferred to technical trainer. 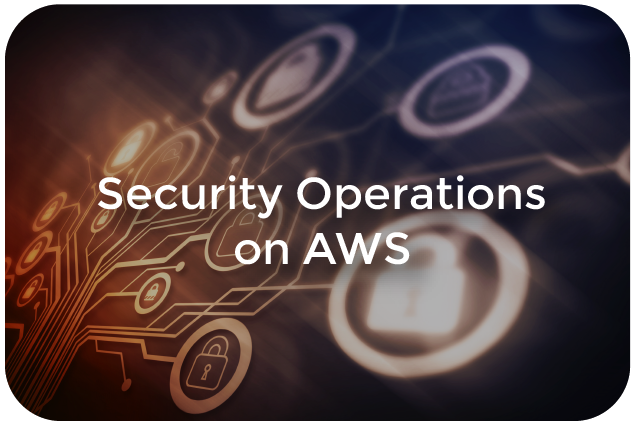 In addition to deliver AWS official training, she also as the speaker by eCloudvalley seminars, AWS entry level training course for colleges, and certification exam preparation. 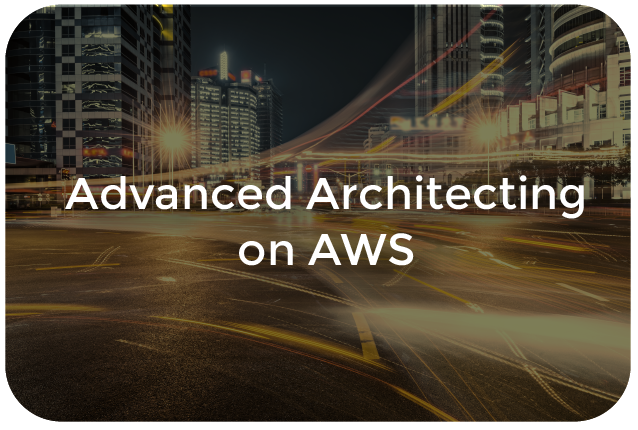 She uses simple and clear way to make student easier learn AWS knowledge, combined with theory and practical sharing style, make the training course abundant and interesting. Kris is a technical trainer in eCloudvalley. With the experience in the IT industry in the latest 10 years, he has participated in the large-scale project bidding, planning and implementation such as government and international manufacturers. He has profound requirements for the architecture, design, construction, operation and maintenance of enterprise networks and data centers. He contributed to design cloud architecture, plan security monitoring, do troubleshooting and share case study for customers after he gets into the ”Cloud.＂Through the experience of serving more than 300 customers and participating in the architectural requirements of many different industries, he is good at interacting with students and using live demo to help them understanding instructions easily. 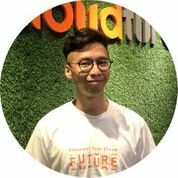 Bob graduated with Computer Science & Information Engineering from National Taipei University of Technology (NTUT) and currently works as a technical trainer at eCloudvalley Digital Technology. He is an expert in Container solution, Serverless architecture, and DevOps project. 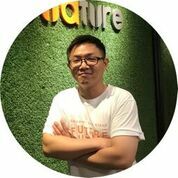 He has been contributed to migrate, develop and deploy on the cloud for more than 20 enterprises such as computer manufacturers, e-commerce platforms, airlines, banks and traditional industries to in Taiwan, China, and Hong Kong. 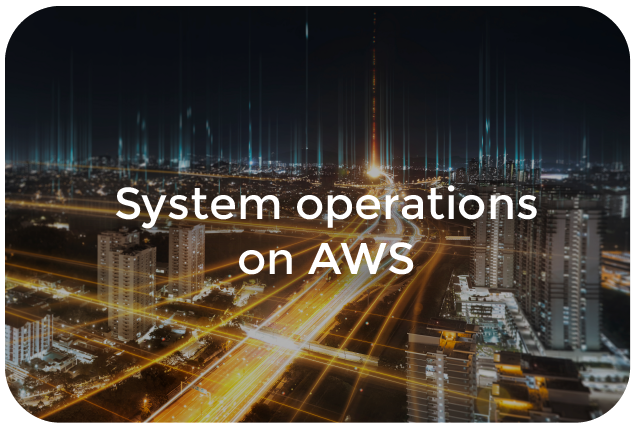 He dedicated to learning the nonstop evolving and innovating AWS services to assist customers to get into AWS. 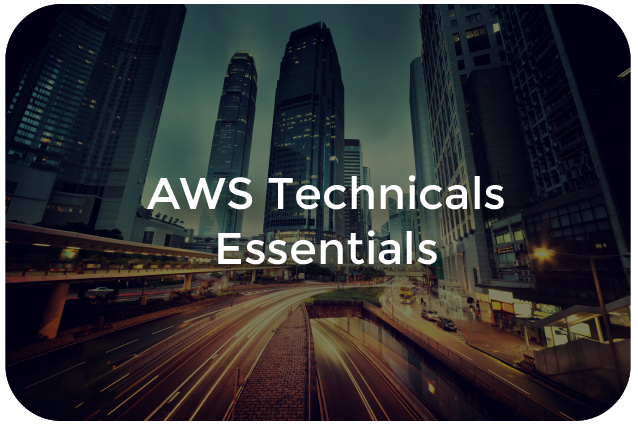 The AWS Training course covers all the basics you need to apply AWS. 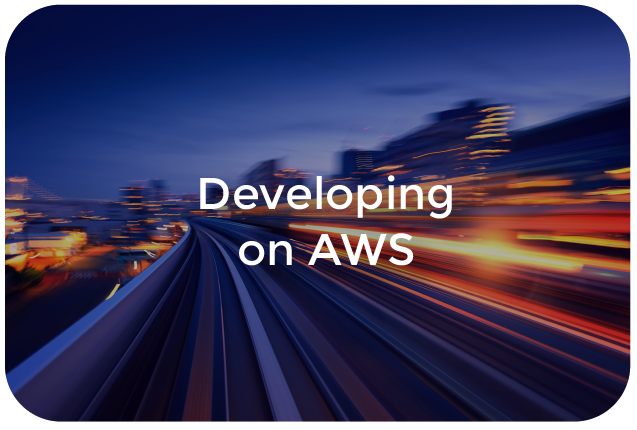 Each course is taught by a certified AWS instructor with advanced technical expertise and part of implemented course that allows you to get started quickly with AWS services. 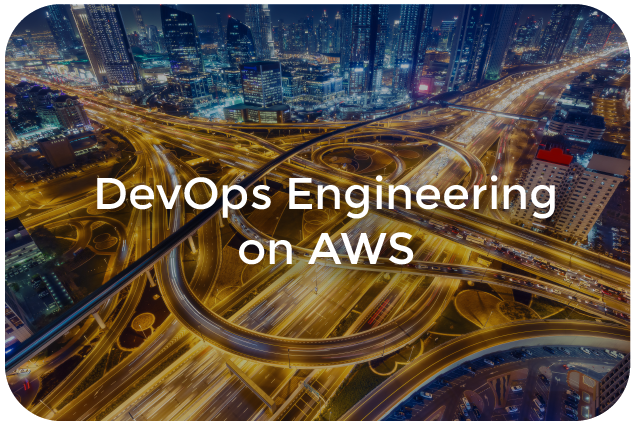 You can choose the right course according to your job role and skill needs, and sign-up for AWS training through eCloudvalley. 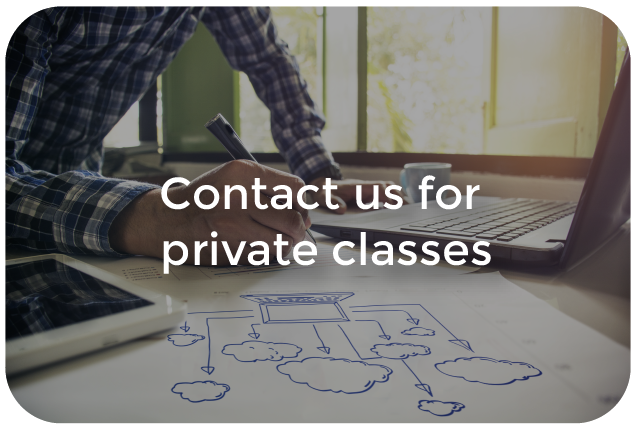 eCloudvalley can also provide private class according to your enterprise needs.